What kid doesn’t dream about hunting vampires when darkness falls? 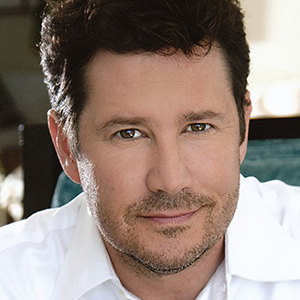 For Charley Brewster, played by William Ragsdale, slaying his vampire neighbor is imperative in the cult classic Fright Night. 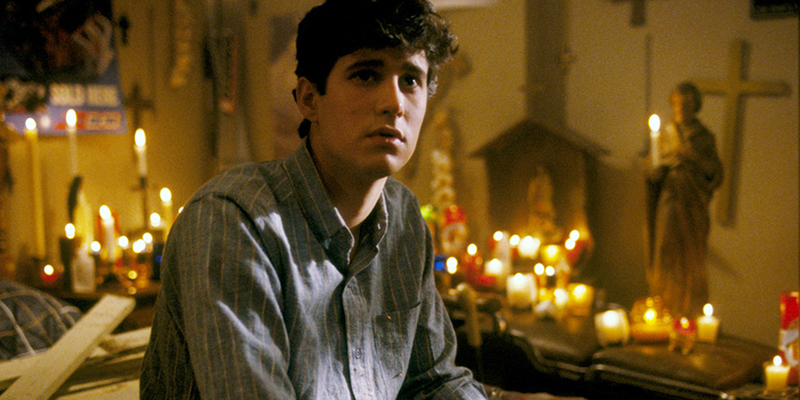 One film wasn’t enough vampire-hunting fun and Ragsdale returned as Charley in the film’s sequel Fright Night Part 2. Hanging up his trusty stake, Ragsdale went on to star in the comedy Herman’s Head. 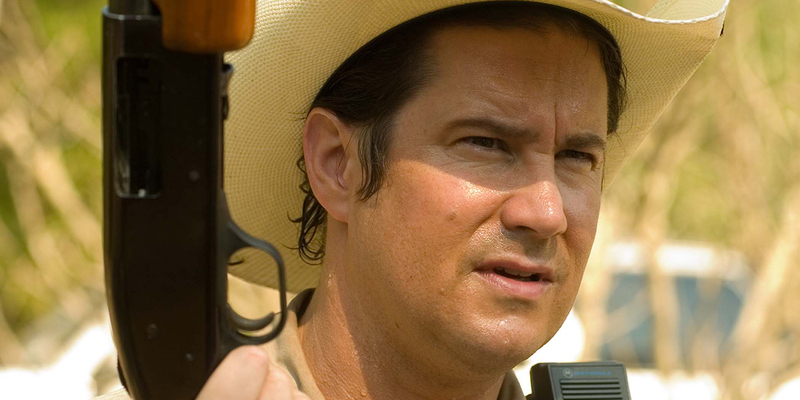 He had regular roles on Brother’s Keeper, Grosse Pointe, and Justified. If you think you’ve seen Ragsdale guest-starring on your favorite TV show, you probably are right. 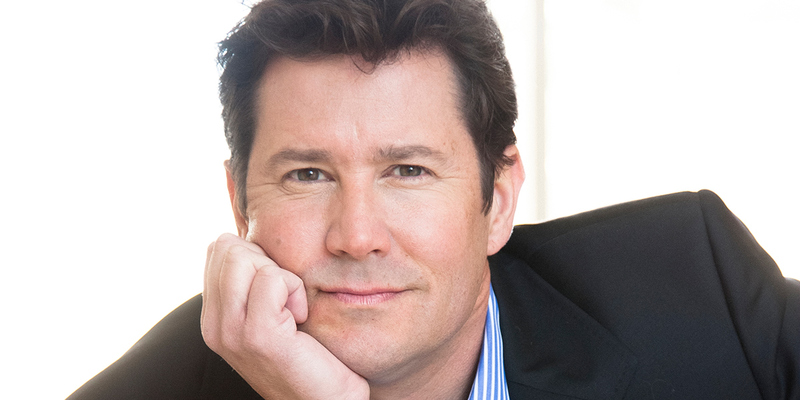 He’s appeared on countless series, including BrainDead, Blindspot, Criminal Minds, Red Band Society, White Collar, Mistresses, Necessary Roughness, Perception, The Mentalist, Less Than Perfect, Judging Amy, Search Party, and Ellen, to name a few. Ragsdale can also be found in Left Behind, Broken City, Thunderstruck, LA Blues, The Reaping, Road House 2, Big Momma’s House 2, Mannequin 2, plus many more—including several made for TV films.